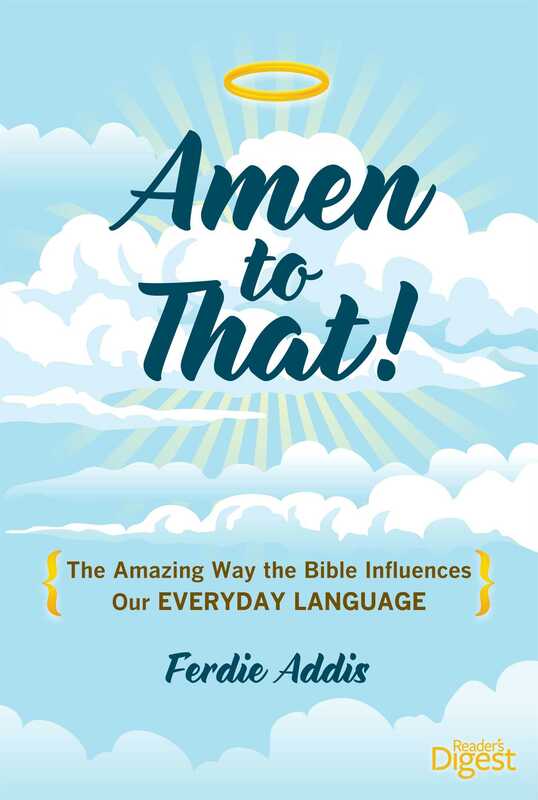 Whether or not you have ever read or studied the Bible, Amen to That references the best-selling book in the world from which people have been quoting for centuries and sheds light on the origins of everyday expressions and phrases we use today. Amen to That is a wonderful look at the gripping storytelling and cultural wealth to be found in the world's best-selling book, as well as a fascinating insight into our language. Book Cover Image (jpg): Amen to That!